Dated the 18th January, 2019. Subject:- Revision of pay of teachers and other academic staff in degree level Engineering Colleges and other degree level technical institutions including Architecture, Town Planning, Pharmacy and Applied Arts and Crafts institutions etc. under the purview of AICTE following the revision of pay scales of Central Government employees on the recommendations of the 7th Central Pay Commission (CPC). There shall be only three designations in respect of teachers in the degree level Engineering Colleges and other degree levei technical institutions, namely Assistant Professors, Associate Professors and Professors. Also there shall be no change in the present designations in respect of Library and Physical Education Personnel at various levels. a) The formula followed by the 7” CPC is followed in the academic pay structure, moving from the concept of Pay Band and Academic Grade Pay to that of Academic Levels and Cells. c) Each ceil in an academic level is at 3% higher stage than the previous cell in that level. d) The Index of Rationalisation (fOR) is 2.67 for present AGP less than Rs. 10,000 and 2.72 for AGP of Rs. 10,000 and above. 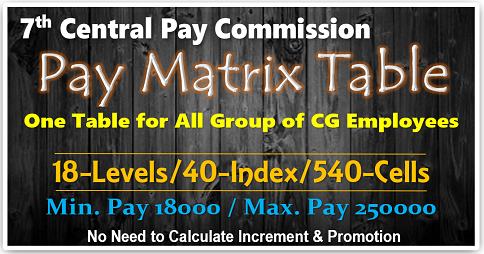 g) For fixation of pay of an employee in the Pay Matrix as on 1st January 2016, the existing pay(Pay in Pay Band plus Academic Grade Pay) in the pre-revised structure as on 31st December 2015 shall be multiplied by a factor of 2.57. The figure so arrived at is to be located in the Academic Level corresponding to employee’s Pay Band and Academic Grade Pay in the new Pay Matrix. If a Cell identical with the figure so arrived at is available in the appropriate Academic Level that Cell shall be revised pay; otherwise the next higher cell in that Academic Level shall be the revised pay of the employee. If the figure arrived at in this manner is less than the first cell in that Academic Level, than the pay shall be fixed at te first cell of that Academic Level. 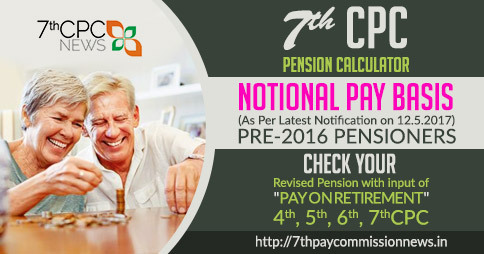 In cases where in revision of pay, the pay of Government servant drawing pay at two or more stages in pre-revised Pay Band and Grade Pay or scale, as the case may be, get fixed at same Cell in the applicable Level in the new Pay Matrix, one additional increment shall be given for every two stages bunched and the pay of Government Servant drawing higher pay in the pre-revised structure shall be fixed at the next vertical Cell in the applicable Level as per Ministry of Finance, Department of Expenditure OM No. 1-6/2016-IC dated 7″ September 2016. Note: The existing pay scale of person appointed as Principal shall be protected a Principal would continue to have lien in their main academic post where they would continue to get notional promotions while they are functioning as Principal. After completion of their tenure as Principal, they would go back to their academic post and draw salary in such respective academic posts, and would not continue to have Principal’s pay. The incentive structure is built-in in the pay structure itself wherein those having M.Phil or Ph.D degree will progress faster under CAS. Therefore, there shall be no incentive in form of advance increments for obtaining the degrees of M. Phil or Ph. D.
(i) The annual increment is given in the Pay Matrix at 3%, with each cell being higher by 3% over the previous cell in the same level, rounded off to nearest 100. The annual increment to each employee would move up in the same academic level, with an employee moving from the existing cell in the academic level to the immediate next cell in the same academic level. On promotion, he would be given a notional increment in his existing Academic Level of Pay, by moving him to the next higher cell at that level. The pay shown in this cell would now be located in the new Academic Level corresponding to the post to which he has been promoted. !f a ceil identical! 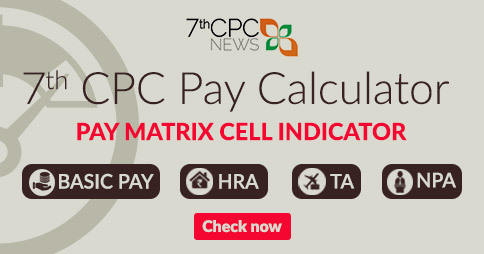 with that pay is available in the new level, that cell shall be the new pay; otherwise the next higher cell in that level shall be the new pay of the employee. If the pay arrived at in this manner is less than the first cell in the new level, than the pay shall be fixed at the first cell of that level. Allowances shall be applicable at par with those accepted by the Central Govt. on the recommendation of pay commission w.e.f. 01.07.2017, at the rate and conditions as applicable to Central Government employees from time to time. 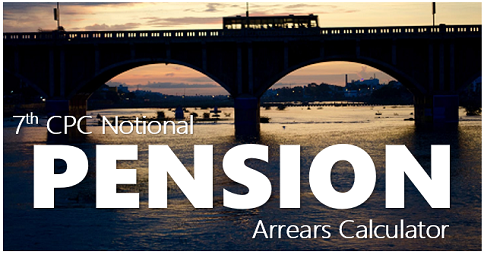 The existing provision on Superannuation and reemployment shall continue. 10. Applicability of the Scheme. (i) This Scheme shall be applicable to teachers and other academic staff in degree level Engineering Colleges and other degree level technical institutions including Architecture, Town Planning, Pharmacy and Applied Arts and Crafts institutions etc under the purview of AICTE. The revision of pay scale of teachers and other academic staff shall be subject to the acceptance of all the conditions mentioned thereof in this behalf. 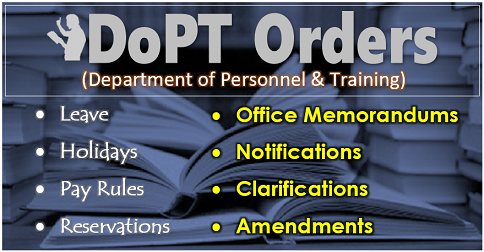 Regulations and amendments thereof from time to time will be issued by AICTE in this behalf. (a) The financial assistance will be limited only for the State/ State aided Institutions where 100% maintenance grant is being met by the State Government. (b) The Central Government will provide financial assistance to the States for teachers appointed on regular basis on or before 01.01.2016, which have adopted for the revised pay to the extent of 50%/(fifty percent) of the additional expenditure involved for implementation of the pay revision, as per this scheme for the period from 01.01.2016 to 31.03.2019. (c) The respective State Government should meet the balance 50%(fifty percent) additional requirement of expenditure for implementing the pay revision of teachers etc. of degree level technical institutions funded by State Government during the period 01.01.2016 to 31.03.2019 from their own resources in addition to meeting the entire liability as on 31.12.2015. (d) The financial assistance of 50%(fifty percent) from Central Government shall be given in the form of reimbursement after implementation of the revision of pay scales to and payment of 100% arrears by the States. For this State Governments shall submit the claim to the Central Government. All such claims must be submitted to the Central Government by the States on or before 31.03.2020. No claim of the State Governments shall be considered for financial assistance after 31.03.2020. (e) The entire liability on account of the revised pay of teachers etc. of degree level technical institutes in the State would be taken over by the respective State Government w.e.f. 01.04.2019. 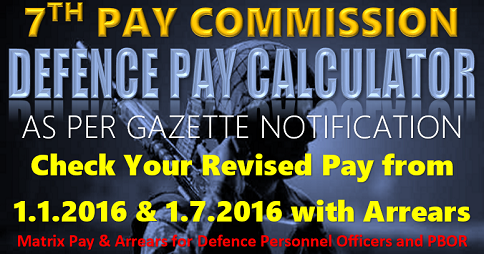 (f) The Central Government assistance will be restricted to revision of pay and not for any other allowances in respect of only those posts which were in existence and filled on regular basis as on 01.01.2016. (g) The Central financial assistance shall be limited to the revised pay as approved by the Central Government under the scheme and not for any higher pay as may be given by the respective State Government. (h) The Central financial assistance will be subject to the condition that the entire Scheme of revision of pay as well as the conditions to be laid down in this regard by AICTE by way of regulation is implemented by the respective State Government as a composite package. 11. Anomalies, if any, in the implementation of this Scheme may be brought to the notice of the Department of Higher Education, Ministry of Human Resource Development, for clarification/ decision of the Central Government. 12. This issue with the concurrence of Integrated Finance Division dated 18.1.2019. Subject:- Revision of pay of teachers and other academic staff in degree level Engineering Colleges and other degree level technical institutions including Architecture, Town Planning, Pharmacy and: Applied Arts and Crafts institutions etc. 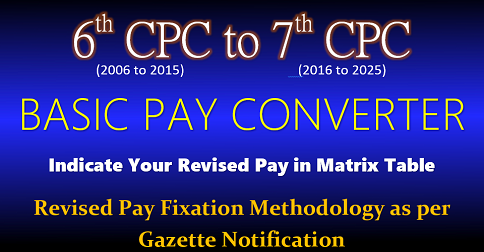 under the purview of AICTE following the revision of pay scales of Central Government employees on the recommendations of the 7th Central Pay Commission (CPC). I am directed to refer to this Ministry letter of even number dated 18th January 2019 on the subject mentioned above and to say that Para 8 of the aforesaid letter regarding allowances stands withdrawn.